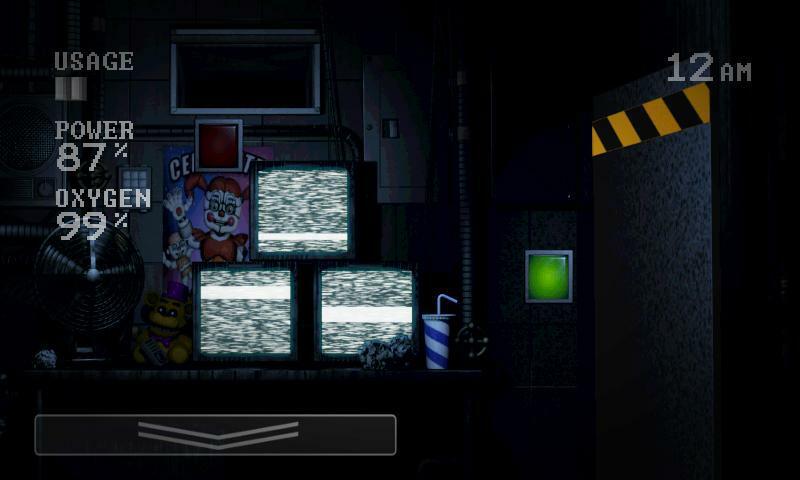  The official mobile port of Five Nights at Freddy's: Sister Location! A whole new world of horror has arrived. And it’s going to be your job to handle it. 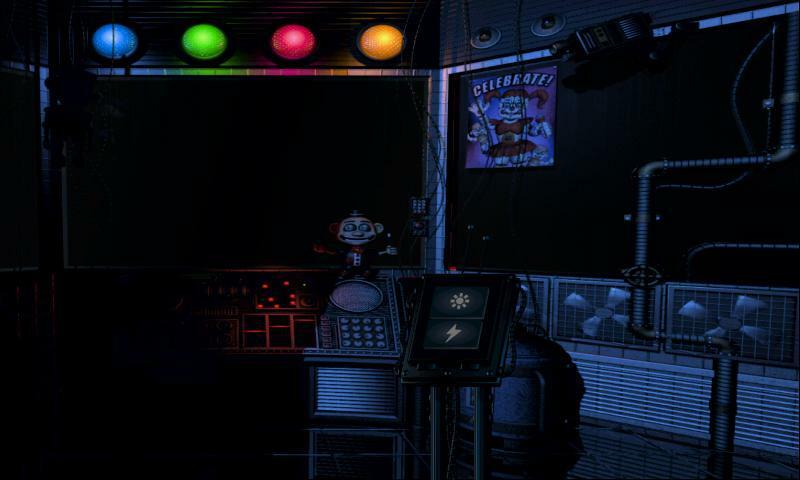 Welcome to Circus Baby’s Pizza World where fun, food and entertainment were supposed to be the only things on the menu. But everything takes on a terrifying twist at night. Scary animatronic robots hunt, haunt and terrorize every inch of the place. As the newly recruited technician and guard, it’s your duty to safeguard the place and yourself. 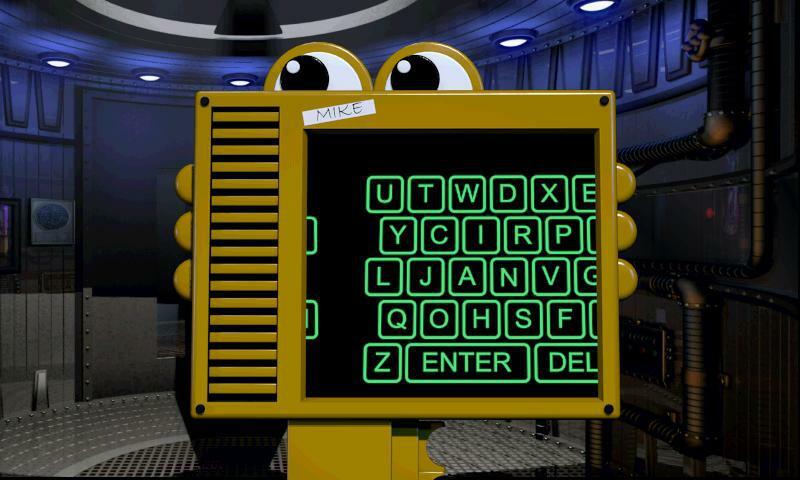 Stay prepared to work in cramped spaces, solve riddles, complete tasks and move around with active machinery while outwitting scary robots. 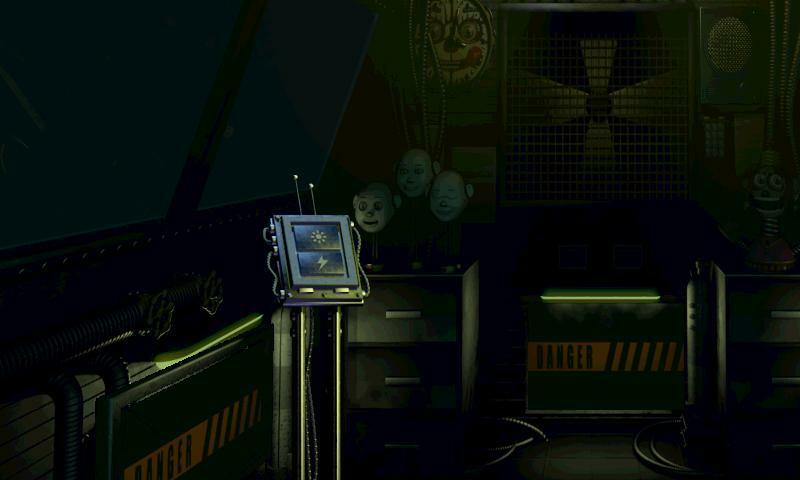 Sister Location is the fifth and final instalment of the Five Night’s at Freddy’s original series. It’s got new scary characters, new places and new terrors. 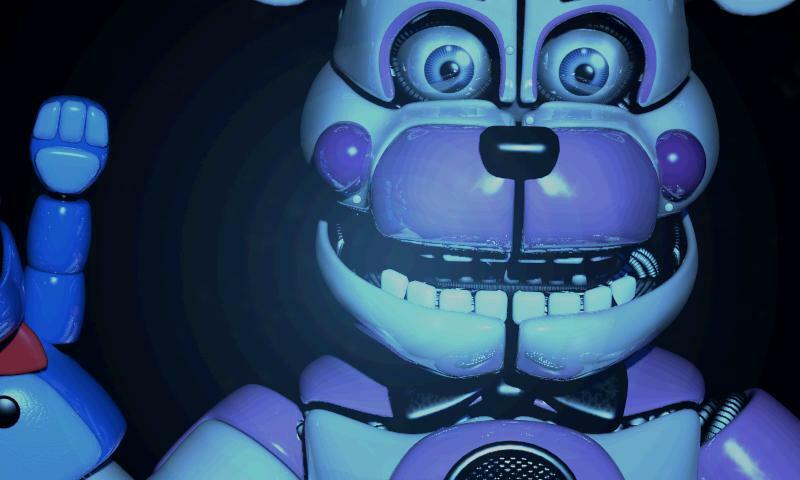 The question is: Will you have the courage to face those five nights? Start playing now to find out. 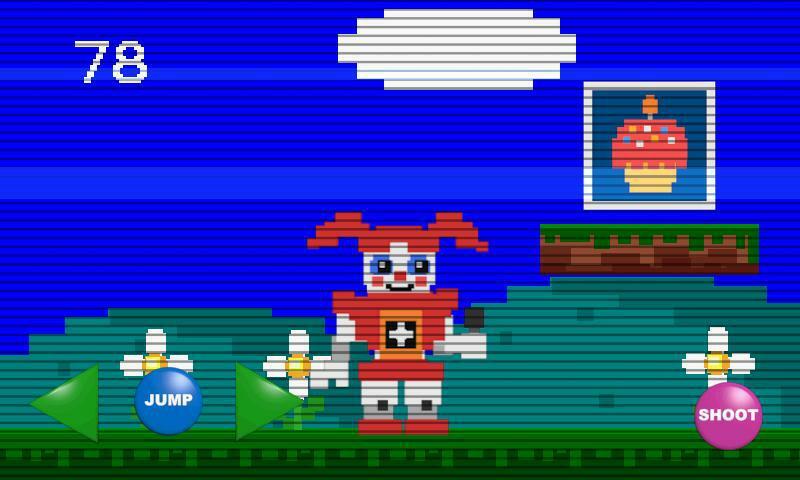 Game Features: - All five nights from the PC version - Custom night - Baby death mini-game - Full extras menu - Two different endings Note: To play this game, you require 512 MB RAM and a newer device as older devices with lesser RAM are likely to crash. 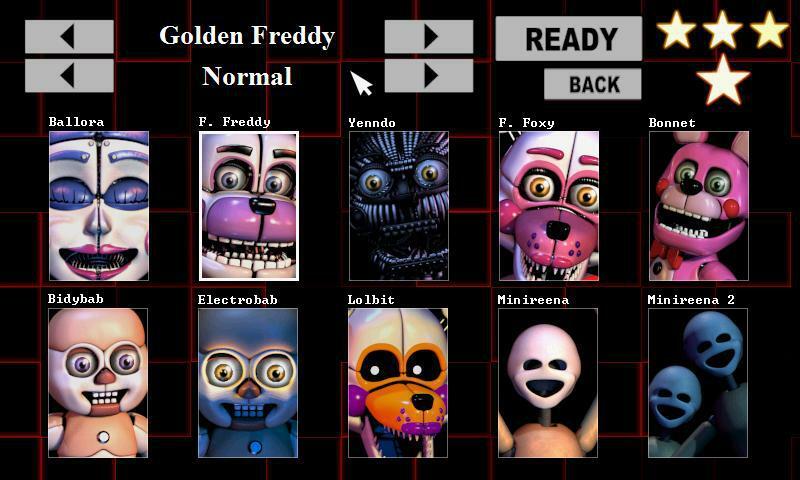  Is Five Nights at Freddy's: SL yours? Claim it!